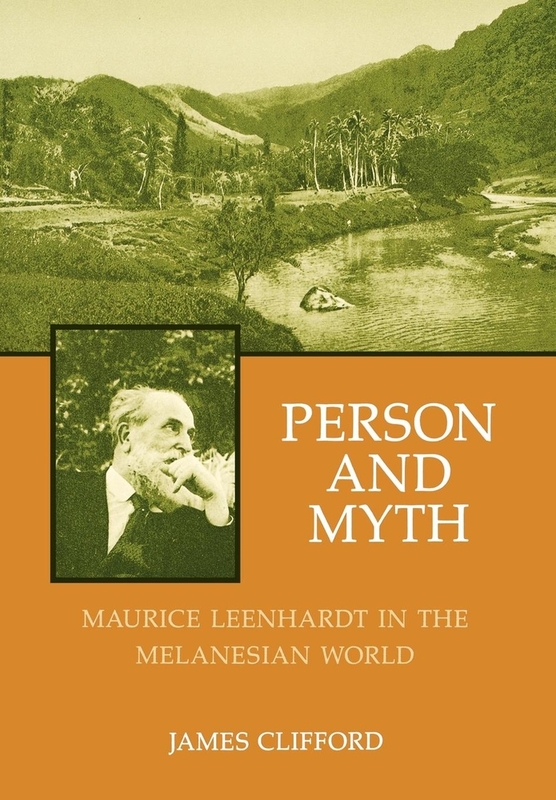 Originally published in 1982, James Clifford's analytical biography of Maurice Leenhardt (1878 - 1954)--missionary, anthropologist, founder of French Oceanic studies, historian of religion, and colonial reformer--received wide critical acclaim for its insight into the colonial history of anthropology. Drawing extensively on unpublished letters and journals, Clifford traces Leenhardt's life from his work as a missionary on the island of New Caledonia (1902 - 1926) to his subsequent return to Paris where he became an academic anthropologist at the Ecole pratique des hautes etudes, where he followed Marcel Mauss and was succeeded in 1951 by Claude Levi-Strauss. "Clifford's magisterial biography should make Leenhardt as familiar to us as any other founding father."